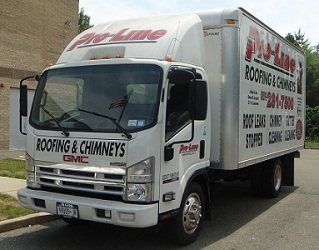 ProLine Roofing – Proudly Servicing All Of Long Island NY For Over 35 Years! ProLine Roofing is the premier family owned roofing company on Long Island NY, serving both Suffolk & Nassau Counties. With over 35 years of roofing experience, we are your roofing specialists on Long Island NY. We are confident we can help with your new roof installation, roof repair, roof inspection and roofing maintenance. When you need a quality licensed and insured roofer on Long Island NY, call ProLine Roofing at 631-627-6800 for a free roofing estimate. Same day service available.